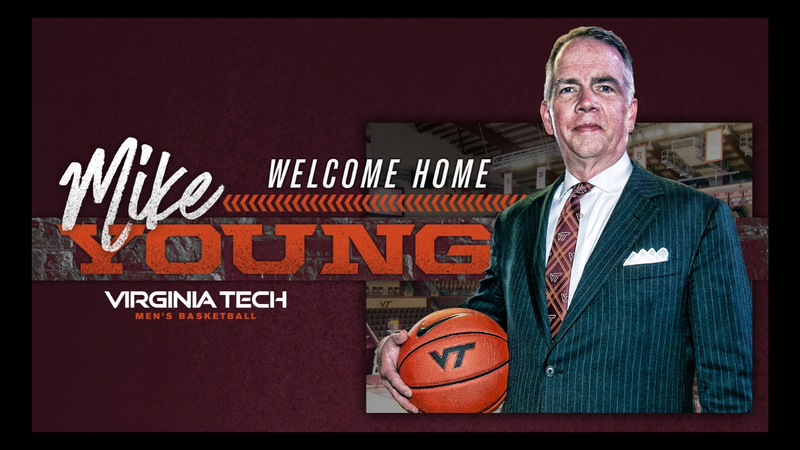 Virginia Tech head men’s basketball coach Buzz Williams has announced that Lyle Wolf has been promoted to director of basketball operations. 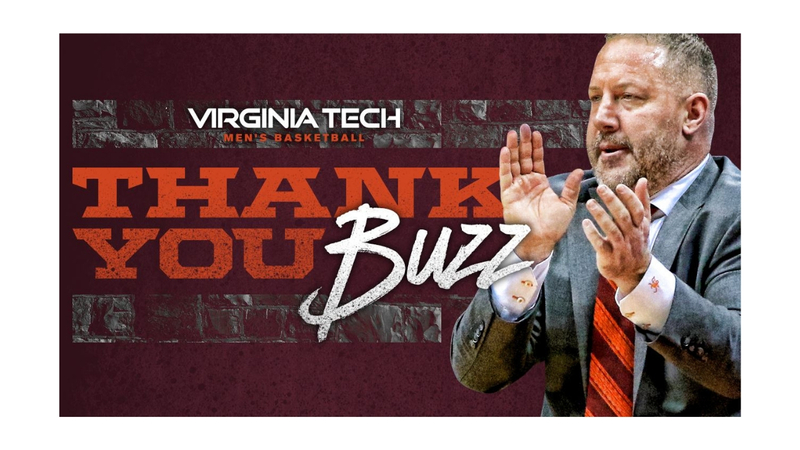 Now in his fifth season with the Hokies, Wolf previously served one season as assistant to the head coach and the past three seasons as director of student-athlete development. 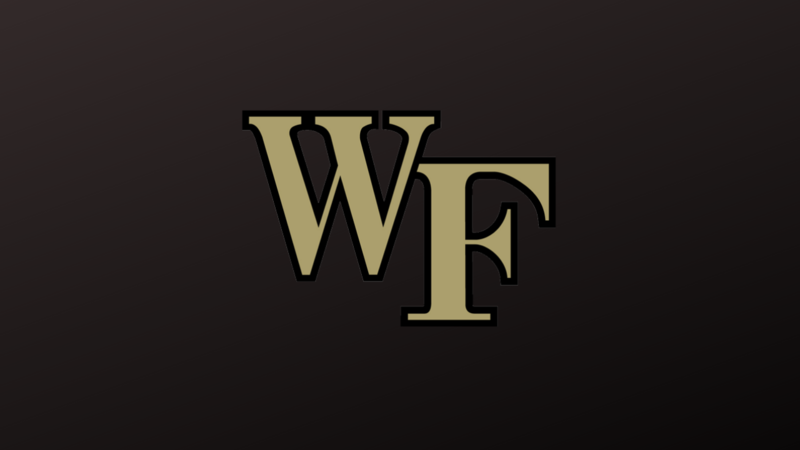 In his previous duties, he assisted Williams and the staff with a wide-range of responsibilities, including team travel, scouting, budgeting, summer camps and the staff’s day-to-day operations. In the spring of 2014, Wolf received a master’s in sports leadership from Marquette University. Before his two-year tenure as graduate assistant under Williams at Marquette, the Lexington, Kentucky native served as the junior varsity basketball coach at Sayre School, a position he held during the 2011-12 campaign. A 2010 graduate of Transylvania with a degree in business administration, Wolf was a member of the basketball team at the school in 2006-07. He earned his Doctorate of Education in global sports leadership from East Tennessee State University in March 2018.